Tom Hiddleston and Andrew Garfield look so handsome while arriving for producer Barbara Broccoli’s Pre-BAFTAs Dinner on Thursday (February 7) at Spencer House in London, England. 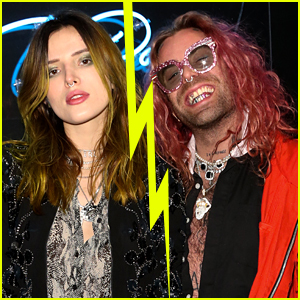 The guys were just some of the major celebs who stepped out for the star-studded dinner party. Rami Malek, Helena Bonham Carter, Florence Welch, Natalie Dormer, Mark Strong, and Ron Howard were all at the event as well. The BAFTAs are taking place on Sunday (February 10) and Rami is up for Best Actor for his work in the movie Bohemian Rhapsody. 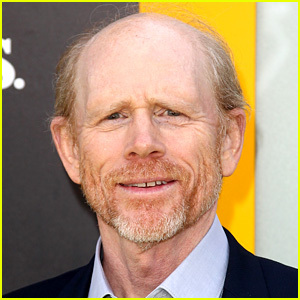 Amy Adams to Lead Netflix Movie Directed by Ron Howard! Pregnant Erika Christensen, Lindsey Vonn & More Step Out for 'The Spy Who Dumped Me' Premiere! 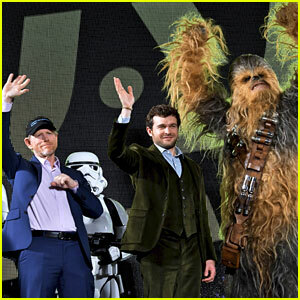 Alden Ehrenreich Premieres 'Solo' in Japan! 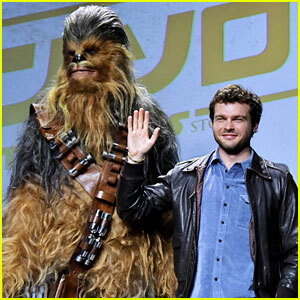 Alden Ehrenreich & Chewbacca Do 'Solo' Press in Tokyo! Emilia Clarke, Alden Ehrenreich, Donald Glover & More Bring 'Solo: A Star Wars Story' to London! 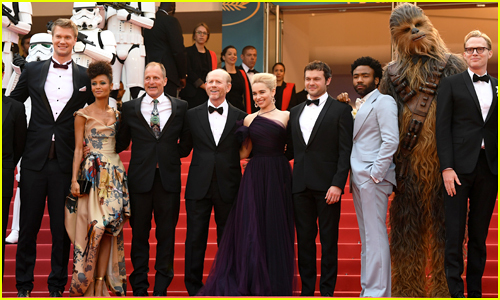 Alden Ehrenreich, Emilia Clarke, Donald Glover & More Premiere 'Solo: A Star Wars Story' at Cannes Film Festival! Alden Ehrenreich, Emilia Clarke & Donald Glover Hit Cannes Festival for 'Solo: A Star Wars Story' Photo Call! 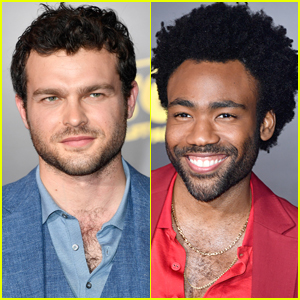 Alden Ehrenreich & Donald Glover Look So Handsome at 'Solo: A Star Wars Story' Premiere! 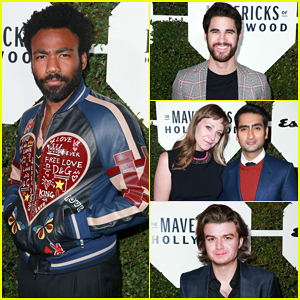 Donald Glover, Darren Criss & Kumail Nanjiani Step Out in Style for Esquire's Maverick's Of Hollywood Party! Bryce Dallas Howard & Father Ron Team Up at 'Broken Memories' Benefit Screening! 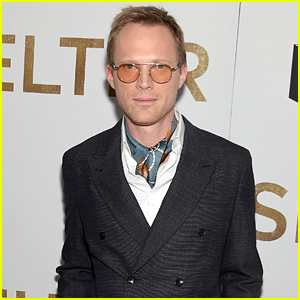 Paul Bettany Shares Set Photo from 'Star Wars' Han Solo Movie! Loved Tom until the whole Taylor Swift debacle!